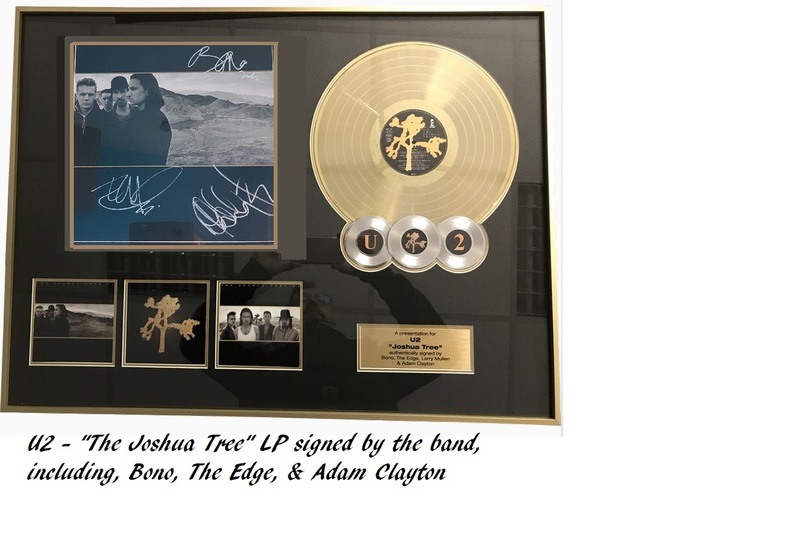 The Joshua Tree LP (with original Vinyl disc) signed on the front cover by the full band. They rarely come better than this ! Comes framed, with a stunning gold disc, photos and plaque, to RIAA record award standards. 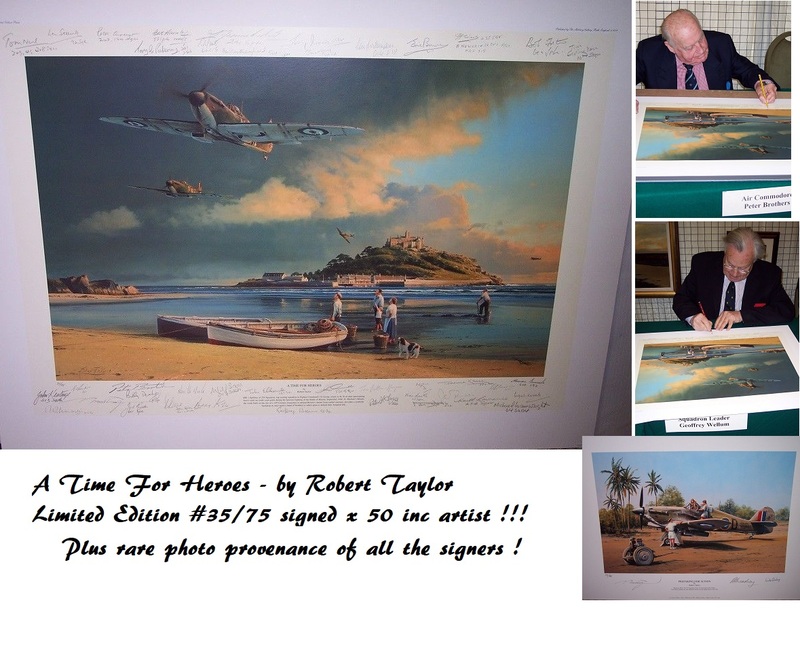 Comes with photographic provenance of the signing.